UNLIMITED CAR WASHES STARTING AT $19.99/MO! 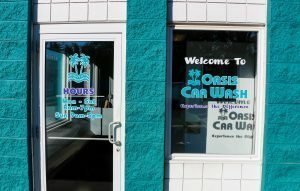 In 1998, in the small town Hillsdale, Michigan, two friends, Dallas Hawkins and Larry Ruby opened the first Oasis Car Wash location. 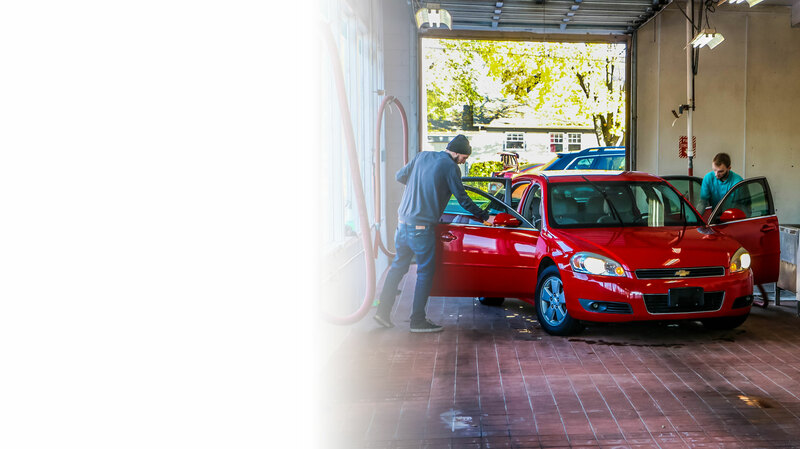 Now, almost 20 years later, Oasis Car Wash operates 7 locations in four cities in Michigan and Indiana. 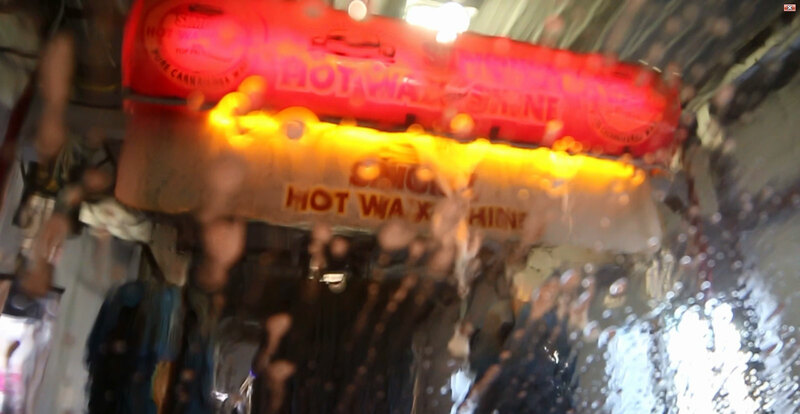 Each Oasis Car Wash location offers a combination of car wash services, from full service, Simoniz® Hot Wax Hot Wax and Shine®, auto detailing, hand dry, self service, and oil change. 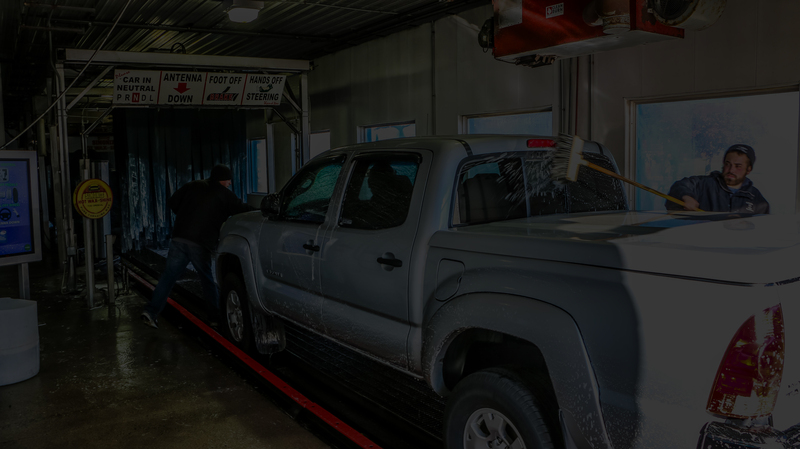 Our Detail Centers in Jackson and Coldwater offers affordable professional auto detailing service. We offer a large variety of detailing packages. From our $20 Express Package, to the full detail Works Package, we will exceed your expectations. Most of our location offers Simoniz® Hot Wax Hot Wax and Shine® A unique application that delivers unsurpassed shine to the entire vehicle. A waterfall of hot pure Carnauba Wax cascading down on your car delivering a hand wax quality finish and shine!